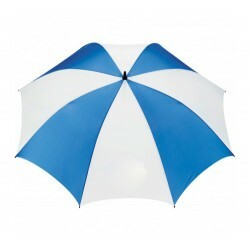 Blank umbrellas as the name refers to umbrellas with no branding information on them. 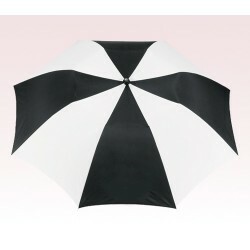 These are actually high quality umbrellas offered at lower prices. 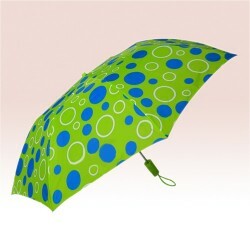 These umbrellas make a preferable choice as a family gift as well as a bulk gift depending on the choice. 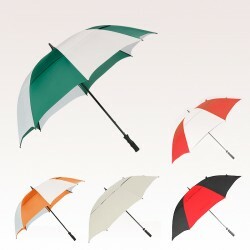 This collection features umbrellas of all types, arc sizes and color profiles. 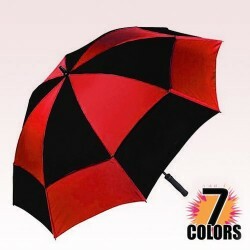 You can choose the one which better cooperates with your theme and personal preferences. 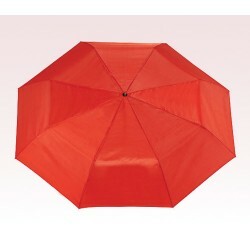 These blank umbrellas are perfect for a last minute gift and can be availed at wholesale prices by ordering bulk from us. 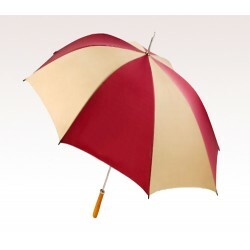 These blank umbrellas may not bear your brand credentials, brand logo or any other information but they are good enough to keep your customers, clients and loved ones dry and happy during rains. 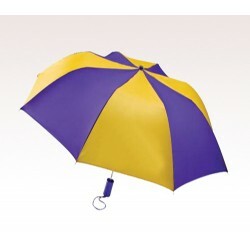 This is good enough to keep you in their memories. 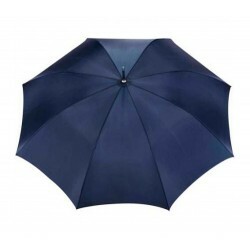 You can gift away these promotional blank umbrellas on a variety of occasions such as family gathering, tradeshows, individual celebrations and many more. 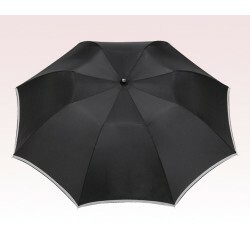 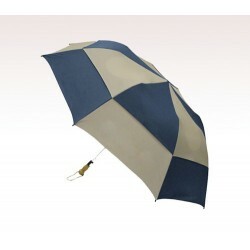 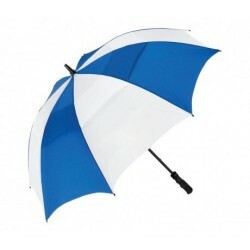 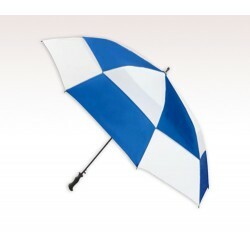 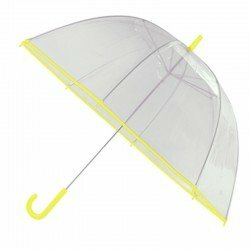 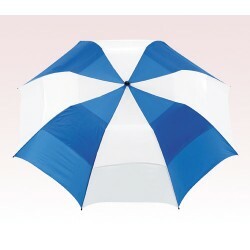 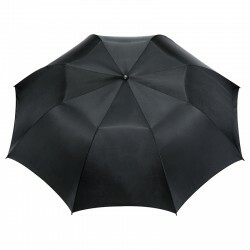 We offer the best buy prices on bulk orders of these umbrellas. 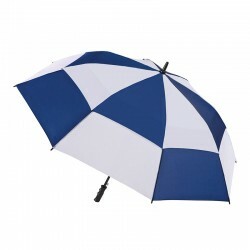 Feel free to contact us at 888-254-5290 or email us at info@usumbrellas.com to know more about them.